A spokeswoman for the office of House Speaker Larry Householder (R-Glenford) acknowledged that there are currently no solar farms that large in operation in Ohio, but that three have been approved and another six very large solar projects are pending. Strict setback restrictions passed in 2014 have brought wind development to a standstill in the state. Natural gas and even coal power plants could attempt to qualify for a subsidy but at reduced levels, based on the amount of carbon dioxide emitted for every megawatt-hour generated, Householder said in a morning news conference. But details in the language of the legislation, which was not available until hours after Householder’s news conference, are not clear. The legislation does not specify what those terms mean, and leaves the details to the Ohio Air Quality Development Board, which must develop and administer the program. The bill would expand the OARDC, whose members are currently appointed by the governor, to include four state legislators. Program funding would come from new charges on customer electric bills throughout Ohio, though the two nuclear reactors are located in northern Ohio on the shore of Lake Erie and sell their power directly into the 13-state high-voltage grid managed by PJM Interconnection. Householder said he expects the new surcharges to raise about $300 million a year from customer. The two FES Ohio nuclear plants — Davis-Besse, east of Toledo and Perry, northeast of Cleveland — annually generate about 16 million megawatt hours per year, according to the Brattle Group, a consulting company retained by the pro-nuclear group Nuclear Matters. And that means FES would immediately qualify for about half of the $300 million raised from customers bills. The funding would go to FES, not the individual power plants, meaning FES could potentially use the money for whatever it wishes, including bolstering operations of its Pennsylvania nuclear power plant, Beaver Valley, near Pittsburgh. Pennsylvania lawmakers are considering a $500 million bailout bill, to assist Exelon and FirstEnergy. Householder said he wants the legislation approved before the end of June. Hearings will begin next week. Householder insisted he has not talked to FirstEnergy Solutions about the legislation. 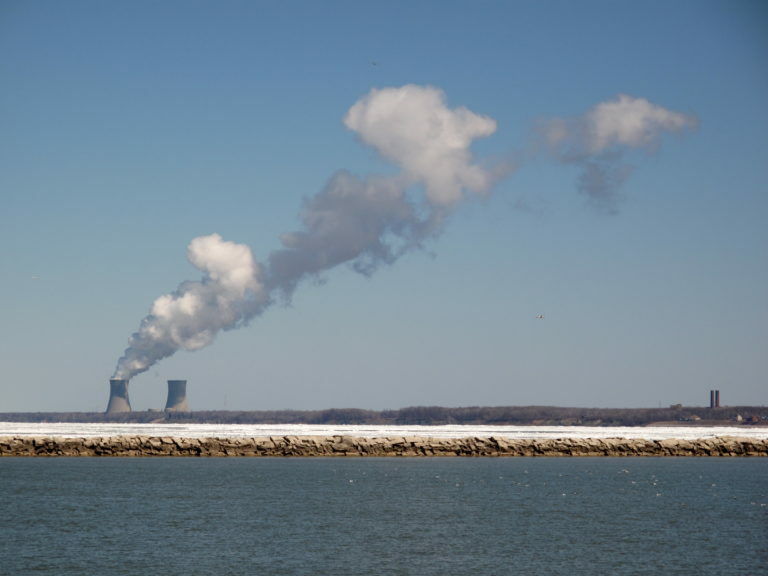 But his target for passage dovetails with a deadline set by FirstEnergy Solutions because it must order new fuel rods for its Davis-Besse reactor by June in order to have the fuel assemblies delivered by the spring of 2020. The company, which has just been dealt a setback in a federal bankruptcy court ruling rejecting its agreement holding parent FirstEnergy Corp. harmless for future environmental problems, has told the Nuclear Regulatory Commission that it would close all three of its nuclear plants by the fall of 2021. Davis-Besse is the first plant it would close, by May 31, 2020. Customers would initially see bills decline because the legislation simultaneously knocks out mandatory charges on bills for the last 10 years to pay for programs to advance clean energy and efficiency. Ratepayers would have to contact the state Public Utilities Commission in writing to continue paying the renewable energy surcharge. Householder and his staff estimated the bills would be reduced from a few dollars a month for residential and commercial customers to thousands of dollars for heavy industry. “Ohio lawmakers should be mindful of the long-term consequences of supporting a policy that will subsidize bankrupt corporations and deliberately manipulate the market…,” said Chris Zeigler, executive director of API Ohio. Householder defended the proposal as one of “job creation” said the motivation to reduce emissions is “because it gives us cleaner air and we can breathe better.” While carbon dioxide is not considered in itself a danger to humans, it is the main contributor to climate change, which is not mentioned in the bill. Rep. Jamie Callender, a Republican lawmaker from Concord Township, near the Perry nuclear power plant, and a co-sponsor of the legislation, defended the legislation as one that could help combat climate change. “If you read any of your papers in the last year you are going to read about CO2 and its impact on the environment,” he said in reply to a question about why Ohio Republicans are moving forward on reducing CO2 emissions despite the lack of a federal mandate. “Our constituents write us letters every day about that impact. Whether there is a federal mandate or not, doing the right thing to clean the air, we don’t need to take our lead from the feds. We can take the lead as Ohioans. If we can do that and reduce bills and really encourage new development of zero carbon emissions in Ohio on a statewide basis, I think it is a program that is worth doing, even if the feds are not telling us we have to,” he told reporters. In a prepared statement, First Energy Solutions praised lawmakers for proposing the legislation. “We applaud the sponsors of the bill for their efforts in recognizing the important and vital role nuclear energy, along with many other clean energy sources, plays in providing clean, safe, and reliable carbon-free energy to Ohioans,” said Tom Becker, company spokesman. Editor’s note: An earlier version of this story misstated the timeline for fuel deliveries to the Davis-Besse plant. The Perry nuclear plant in Ohio. 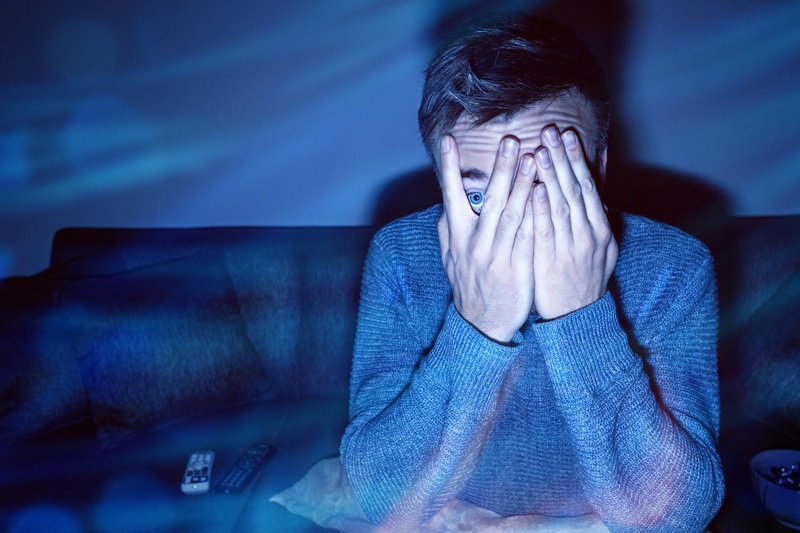 Nightmare on Capitol Square: New coal and nuclear bailout bill is a huge blow to Ohio’s clean energy economy Click To TweetThe bailout is funded by all utility customers, even those who don’t buy their electricity from the utility. Customers will no longer be required to pay for utility energy efficiency and renewable energy programs – Ohio’s cost-effective and successful clean energy measures. Utilities’ energy efficiency and renewable programs will now consist only of those customers who voluntarily opt to pay for them.